1 Why should you use website translation service of Saigontranslation? Opportunities are missed: potential customers are unable to access the product information or interact with the brand. Competitors win: businesses find it difficult to compete with companies that translated and localized their websites to offer a superior customer experience. 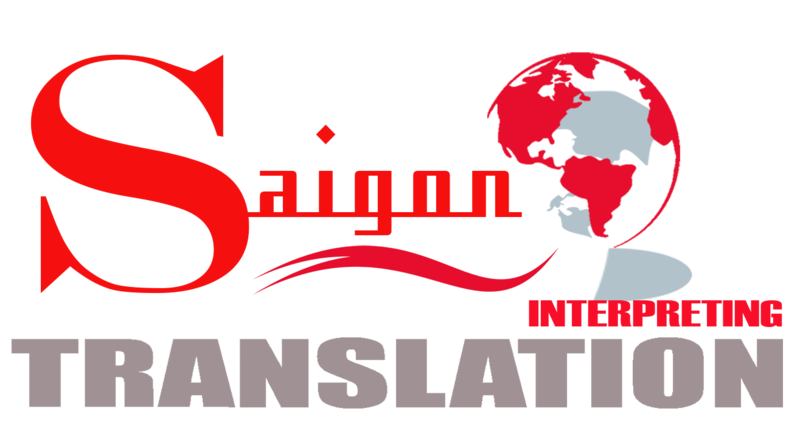 Why should you use website translation service of Saigontranslation? Increased turnover: 75% of customers purchase on the website that is used in their language. Improved SEO: a website with good user experience is also highly ranked by search engine tool.